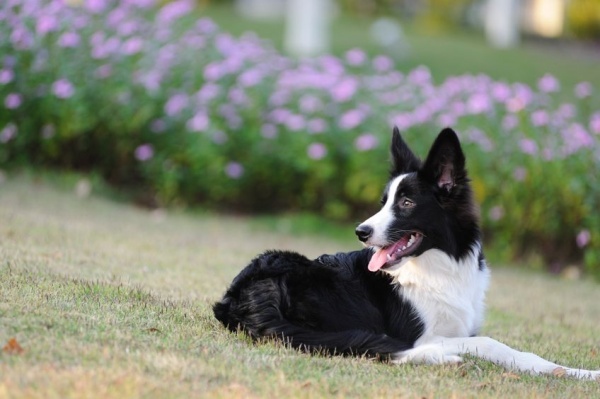 Border Collies are usually considered to be the most intelligent dog that can solve problems without human assistance. They love to perform tricks and are perfectly suited for agility training. Owning a Border Collie is a full-time job, though. You will need to ensure that they have enough challenges to stop them becoming bored. If an intelligent dog like this becomes bored, they will make their own fun and become very destructive in the process. It is in their blood to want to herd sheep, so you will need to consider how they may react to your children and your other pets. If this dog is bored then nipped heels, stressed chickens and anxious cats may be the result. They are not suited for apartments or houses with small yards. A rural setting would suit them best, but a large yard would be enough.